For those of you who like shooting with other photographers, learning from people skilled in various aspects of photography, and/or just plain getting outside in a beautiful spot, think about joining me at the "Give it Your Best Shot" Photo Workshop at Palisades State Park near Garretson next Saturday. UPDATE 6/16 - I didn't make it clear that there is no cost or registration for this workshop, just show up with your camera and willingness to have a good time! You will need a South Dakota State Park entrance sticker however. 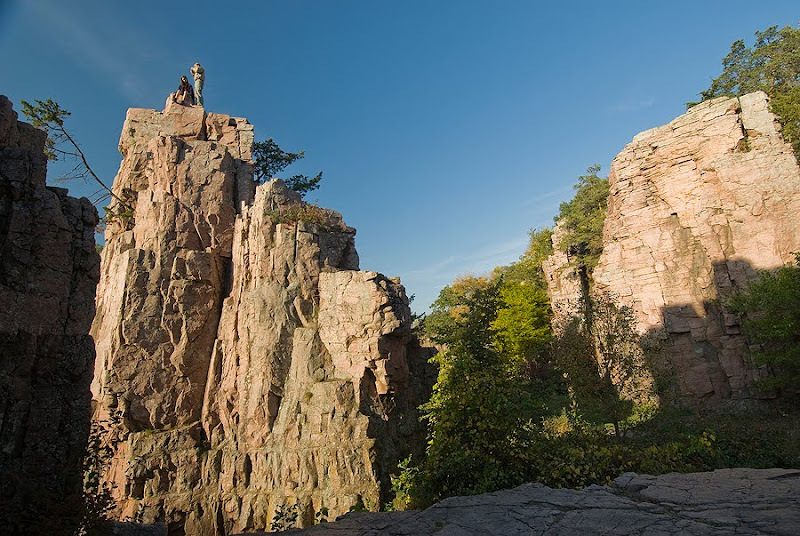 At 2 pm on Saturday, June 19, Palisades Park Manager and avid photographer Marty DeWitt will lead the workshop as we explore the pink quartzite cliffs, Split Rock Creek and surrounding area. Marty will undoubtedly include some instruction on macro photography, but all interests and skill levels are welcome. If anyone is curious about what a polarizing filter can do at a place like Palisades, I'll be willing to help. Marty suggests good walking shoes for the workshop. 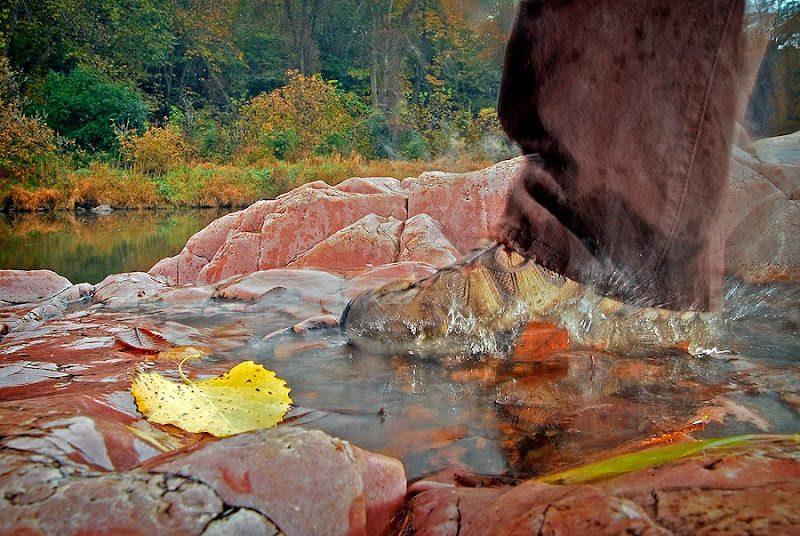 Check the Game, Fish and Parks website for more info on Palisades State Park.